Will Shaver's Blog – Travel, photos, adventures, book reviews, stories from my life. Join me on my journey. Travel, photos, adventures, book reviews, stories from my life. Join me on my journey. This is a dense book, over 18 hours of listening time. Where some non-fiction books are simply filler with only one core message, this book is packed with data and examples gathered over a lifetime of research. 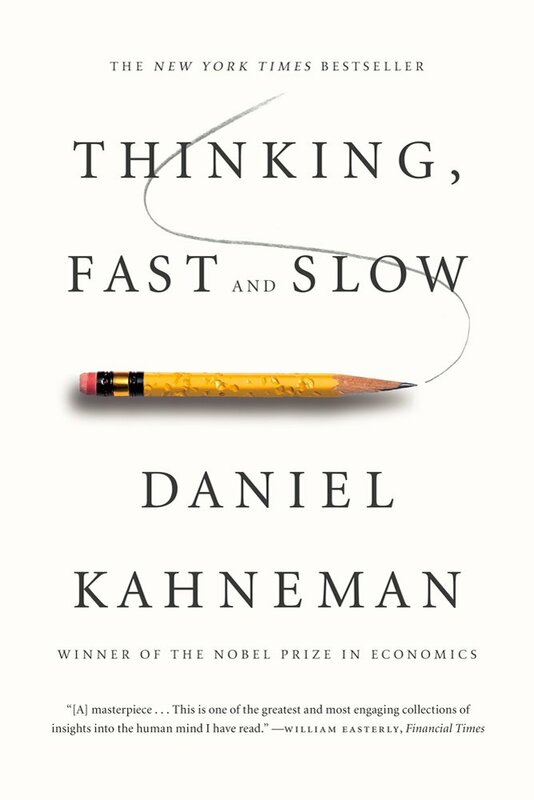 The Nobel-Prize-winning author has detailed out many of the ways in which human brains routinely fail. We’re excellent at some tasks, and have a very poor ability to do others. Humans are terrible at remembering duration of both pain and pleasure, but instead remember the peak and final moments. We are of two minds – an impulsive instinctual mind, and a difficult to engage methodical mind. The methodical mind can reach correct answers but is often influenced unknowingly by the instinctual mind. When faced with a difficult and complicated question, the impulsive mind routinely substitutes a simpler question. Then the rational mind back-calculates and rationalizes the way to the answer arrived at by the simple question. From stock picking to relationship advice, simple heuristics are often superior to both “expert knowledge” and complicated systems. There is plenty more, and eventually I might give it a second listen. I frequently had to stop listening and digest what I’d heard. Highly recommended. This book had such a density of personally triggering topics that it was difficult to get through. It starts with the struggles of an artist, discusses self-persecution of impostor syndrome, and winds its way through the heavy topics of cancer and suicide. I found myself holding back tears several times while I listened to Amanda Palmer tell stories from her life.